Sail Nova Scotia is excited to announce the line-up for our one-day Sailing Conference set for Saturday, November 17 from 9 – 3:30 pm at Citadel High School in Halifax. Cost is $30 per person which includes lunch, a small gift from Sail NS (no not a pen) and a chance to win some great Helly Hansen gear. 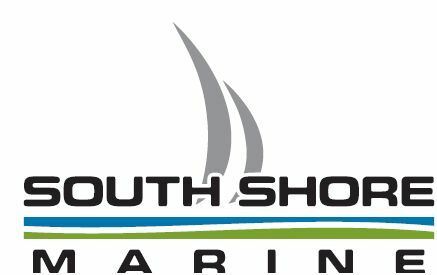 The Conference is open to anyone with an interest in sailing in the province including instructors, coaches, volunteers, keelboat racers, Club Managers, etc. Anyone and everyone is welcome. Our keynote speaker Nevin Sayre is an excellent presenter who will give you some great tips on improving your youth sailing programs and all programs at your home club. Nevin is travelling from Martha’s Vineyard to join us.